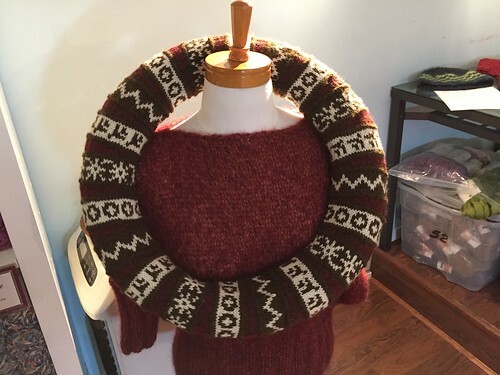 It is designed by Amy Gunderson and published in the book “50 Knitted Gifts for Year-Round Giving”. 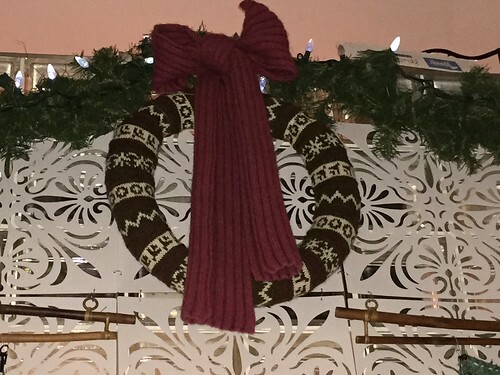 Why not knit your own decorative wreath this year?! This entry was posted on Wednesday, December 10th, 2014 at 8:30 am	and is filed under Advent. You can follow any responses to this entry through the RSS 2.0 feed. Both comments and pings are currently closed.